Established in 1969, we are the number one company in the industry! Looking for some helpful advice? We are professional, experienced and dedicated to your satisfaction. We value your trust! Welcome to Caledonian Quilting Co Limited, we are commission quilters based in the North West. Caledonian Quilting are specialist quilters offering a quality and efficient quilting service to a variety of sectors throughout the UK. 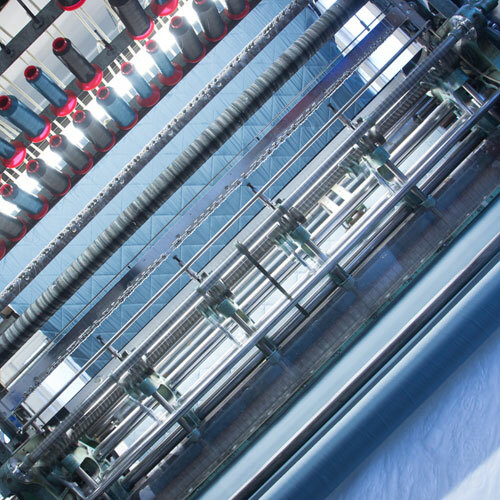 Trading since 1969 from the historic home of textiles, we provide multi needle quilting services to small textile manufacturers and household names alike. Choose from a comprehensive range of patterns covering numerous sector applications. Established in 1969, Caledonian Quilting Co Limited are based in the Bolton, the historic home of textiles. 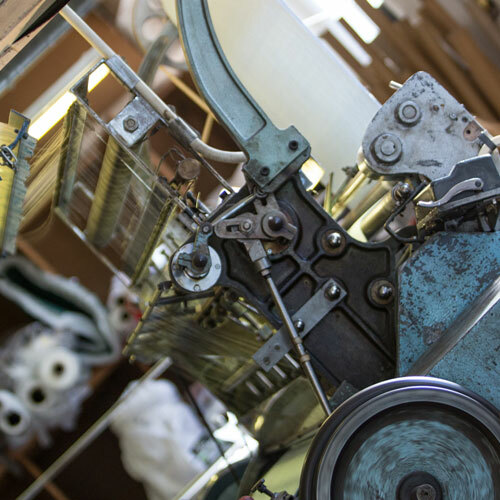 Serving customer throughout the UK we have a history and tradition in the textile industry, continuing to enjoy family ownership, we pride ourselves on our service to every customer, working across a range of sectors, meeting all their needs. We offer a comprehensive range of patterns to suit the needs of each customer using a variety of weights and types of specialist wadding to cater for specific niche markets. 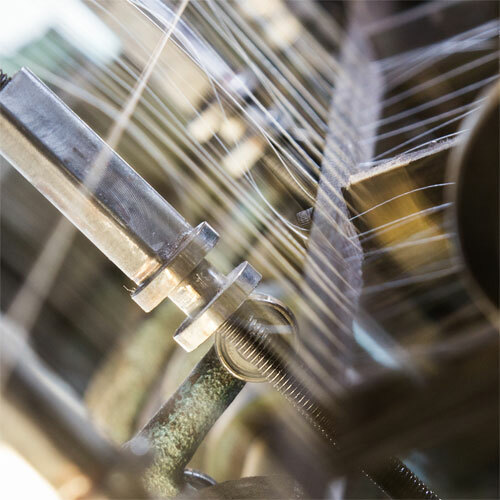 Our sectors include specialist outdoors clothing; fashion clothing; equestrian supplies; textile services; home and hotel soft furnishings; household and upholstery; automotive industry; nursery supplies; healthcare; protective covers and funeral supplies. 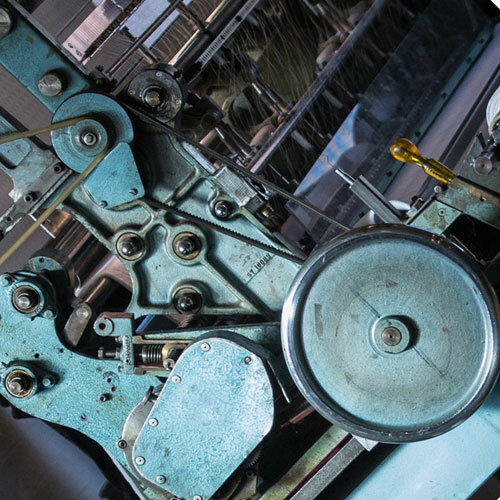 Our bespoke services across the range of sectors and commitment to quality ensures we develop trusting and lasting partnerships with our customers continuing to build our position in the marketplace and meet the needs of quilting today. We pride ourselves on our commitment to our customers and the quality products we supply, our dedicated team of professional quilters understand the needs of our customers, we offer a quilting service like no other – full consultation of your needs, pattern and sample service, thread match to your fabrics, repair service and quality checks during production and prior to despatch. Our in-house team of mechanics undertake planned routine maintenance of our machinery and are on hand to ensure the smooth daily running of our machines and any reactive maintenance tasks to make sure we are in full production and working to production planned and scheduled deliveries. Our team of professional quilters have many years of experience, putting their extensive knowledge and skills into their work here at Caledonian Quilting. We can ensure excellent products using high-quality materials and technical specification. This experience is fully at your disposal from help and advice to samples. We offer a comprehensive range of patterns to suit your needs using a variety of weights and types of specialist wadding to cater for specific niche markets. A complete bespoke sevice tailored to each client and each job.